Dangerous assignments and women caught in the crossfire...the romance is inevitable. 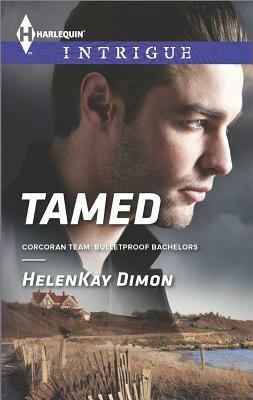 This trilogy spins off from the Corcoran Team series. 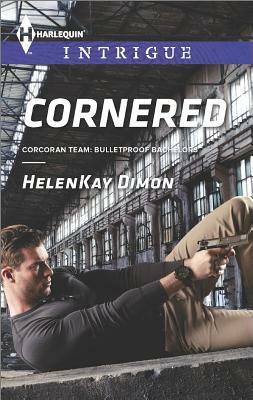 These bulletproof bachelors work undercover infiltrating everything from cults to drug-running cartels. No situation is too dangerous for them. 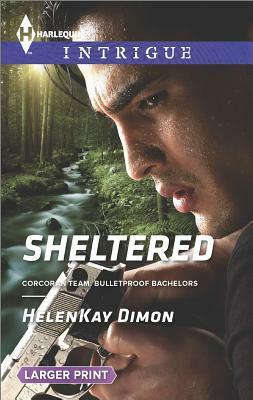 They act as bodyguards and rescuers, but these heroines aren’t sitting around, waiting for someone to rush in and save them. When the men show up the result is a mutual saving and lots of romance.